Chris and Rebekah are from Ontario, Canada. They have been married since 2006. Chris originally came to the UK to study for his doctorate in Baptist and Evangelical History at the University of Bristol. His thesis is: The Life and Legacy of John Ryland Jr. (1753 – 1825): a Man of Considerable Usefulness—An Historical Biography. 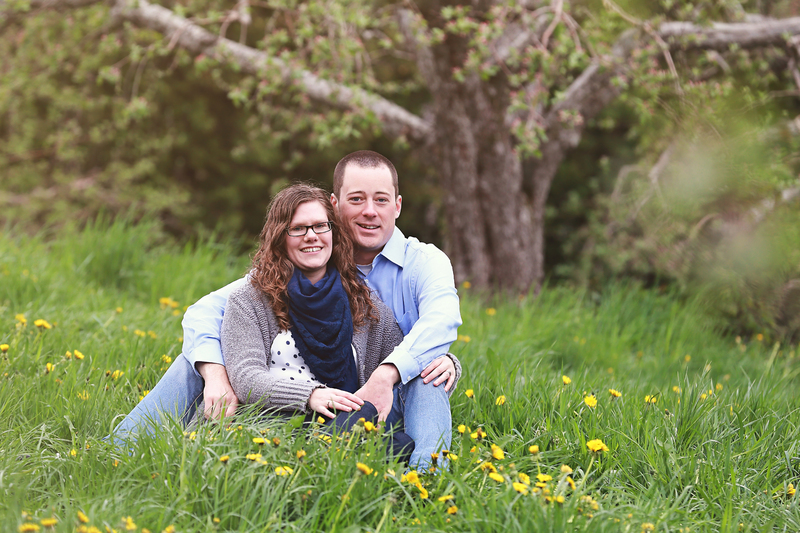 In Canada Chris pastored in rural ministry while concurrently serving as an army chaplain in the Canadian Army Reserve. He is also a fourth generation apiarist. Aside from pastoring Chris also teaches and writes. In ministry Chris is passionate about proclaiming humility before Christ and His word and advocating for a robust Christianity. He also has a heart to reach nominal Christians for Christ. As a historian he loves helping Christians understand their spiritual heritage to equip them for their future (Heb 13:7). It is also a great delight of his to engage in Christian discipleship and Biblical counselling: preaching, teaching, counselling and mentoring. Chris is one of those people who has “too many” interests. 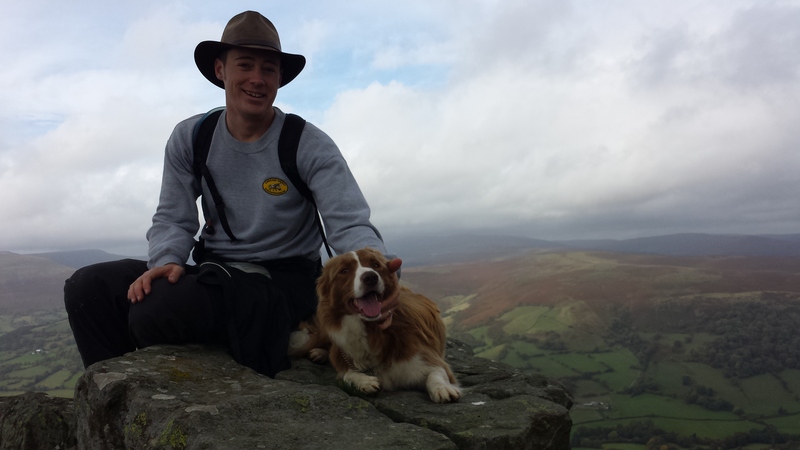 Aside from beekeeping, he is an avid outdoorsman and loves adventure, running with his dog “Jennie”, world travel, carpentry, gardening, guitar, strategy games, history, geography, politics, good conversation and quality family time. Jn 10:10, that Jesus came so that we could have “life and life to the fullest,” is his life verse and motto.